Email marketing is still one of the most effective means of reaching customers. Much of this is due to the high volume of emails internet users send and receive on a daily basis – an average of 121 emails per day for an office worker. The content of your emails should have the same impact on customers as the content of your website. This means sending emails that are more interactive. The nature of this feature will vary depending on your industry, but the general goal is to boost engagement by giving your customers something to actually do when they open your email. For example, a retailer can send their customers an email with images of various new products they’re launching. Instead of simply displaying multiple images for each product, they could include a slideshow. When users click on the slideshow, the picture changes to show a new product. This approach accomplishes the same goal, with the added benefit of boosting user engagement. Approximately 64% of people decide whether they’ll open an email based on the subject line. Clearly, this is a crucial element of any email marketing campaign. The nature of your business will affect what type of subject line attracts customers. The traits of a subject line that works for a bar geared toward Millennials probably won’t be as effective for an apparel company targeting senior citizens. Your goal is to identify what your customers want, and how you can make it clear to them that by opening your email, they’ll get it. 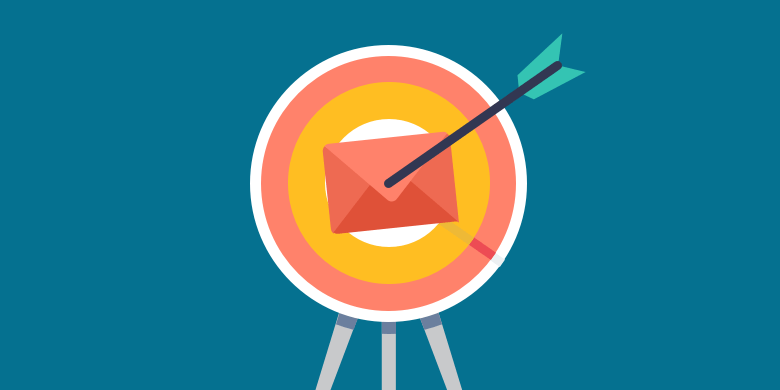 What’s the point of an email marketing strategy if your emails don’t reach the people they’re intended for? Invalid emails not only affect your marketing campaign’s effectiveness, but also pose a risk to your sender reputation. Whenever an email doesn’t reach the inbox of a recipient, it negatively impacts your reputation with your email service provider, and can even lead to you being locked out from their platform. Use an email cleaning tool to verify the emails on your list and ensure they reach inboxes. Doing so will provide insurance that your email marketing campaign is the most effective it can be, while also avoiding the risk of damaging your sender reputation. Your emails need to do more than simply remind customers that you exist. In each email you send, include at least one call to action. You can ask customers to purchase a product, direct them to your website to learn more about a free offer, ask them to share a piece of content on social media, etc. Don’t assume the mere presence of a call to action is enough, though. The copy preceding it will determine whether customers actually take the action you’re encouraging. Incentivize customers without giving away too much information. Use of color or bolded fonts will also help ensure a CTA stands out. Customers don’t want generic emails that feel like they were automatically generated and mass distributed. Your copy should be dynamic, personal, and genuine. More importantly, it should reflect your brand. If your company tries to depict itself as fun, for example, use exclamation marks, make enthusiastic statements, and choose words that align with that quality. If your brand is more serious and professional, make sure the copy and aesthetic has a more reserved, technical tone. Email marketing best practices can apply to any kind of business. The most important factors include getting people to open the email then take action, curating engaging and interactive content, staying on-brand, and validating emails so people actually receive them.